On Friday (3/1), OLF Elementary will host a special Mardi Gras parade for students, faculty, families, and friends. The parade rolls after Mass on Friday (approximately 9:30 am). 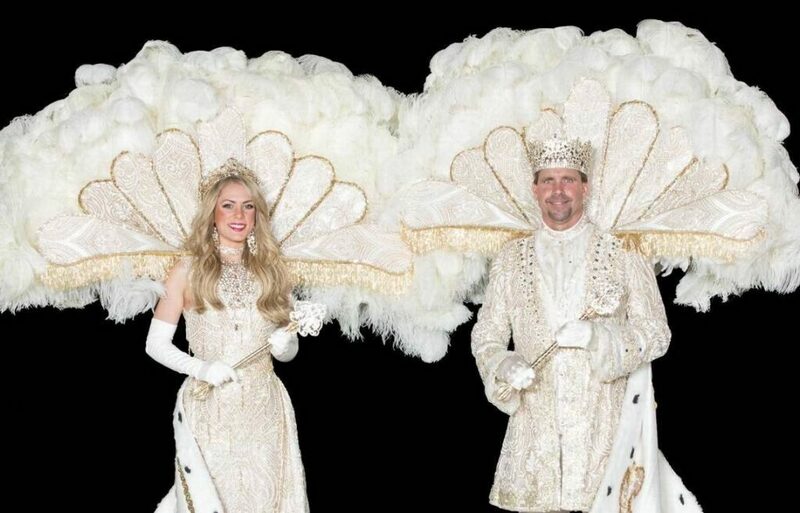 2018 King d’Iberville Keith A Williams Sr. of Gulfport and Queen Ixolib Katherine Camille “Kate” Rushton of New York along with members of their royal court will be here for the parade. Come join us for this special Mardi Gras event. Laissez le bons temps rouler.